Public service announcement - General Discussion - Mobile Legends: Bang Bang - Powered by Discuz! 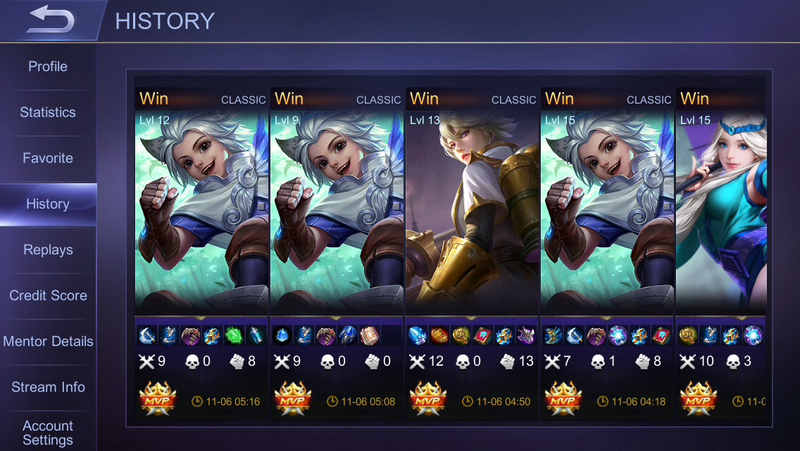 Also play harith in ranked as much as possible before people realize how good he is and ban him! P.s. Actually I take it all back. Don't play him, don't ban him. He's "trash". And He's not strong early game at all. completely awful and not worth playing! Not like I v 4ed and killed everyone early mid game by myself. no no no. dont play him. honey it's not about the jump. It's about the shield. also harith's passive lowers the duration of the stun and the stun is only 3 seconds and it takes a sec or two to reach your target. I think selena is fair. also harith's shield means you can't get lifesteal and heal from him, plus he has more blinks and dashes than alucard. U use berserker fury. That ghud. You will get burst 3k dmg at 2nd skill. Also use Scarlet Phamton as well. His 2nd skill surely gg, i guess.